It's hard to believe that Thanksgiving is next week! Thanksgiving is hands down my favorite holiday. I love the feeling of waking up to an entire day of chopping, prepping, roasting and baking ahead of me. Combine that with good company, good food + wine, and it is easy to see why this day reigns supreme in my universe. 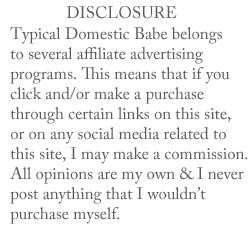 I don't have any new recipes to share with you all, but in case you're looking for a little last minute inspiration, I thought I'd showcase some of my previous Thanksgiving related recipes that I've featured on Typical Domestic Babe in the years past. I have made this cheesecake every Thanksgiving for well over a decade. 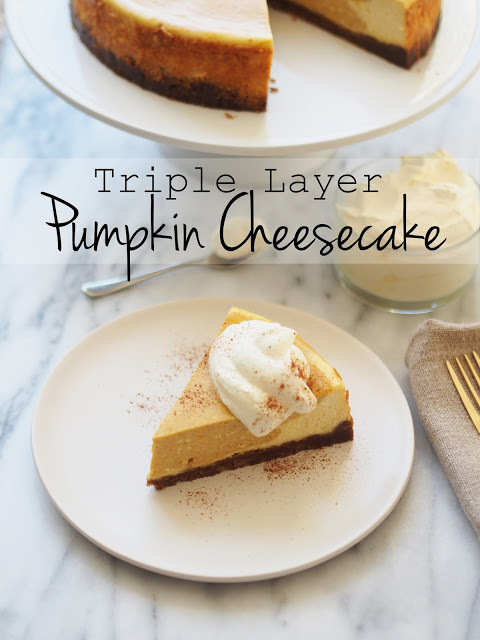 Instead of traditional pumpkin pie, I serve up this rich, decadent triple layer pumpkin cheesecake. It blows traditional pumpkin pie out of the water and all of your guests will be coming back for a second serving as well as asking for the recipe! 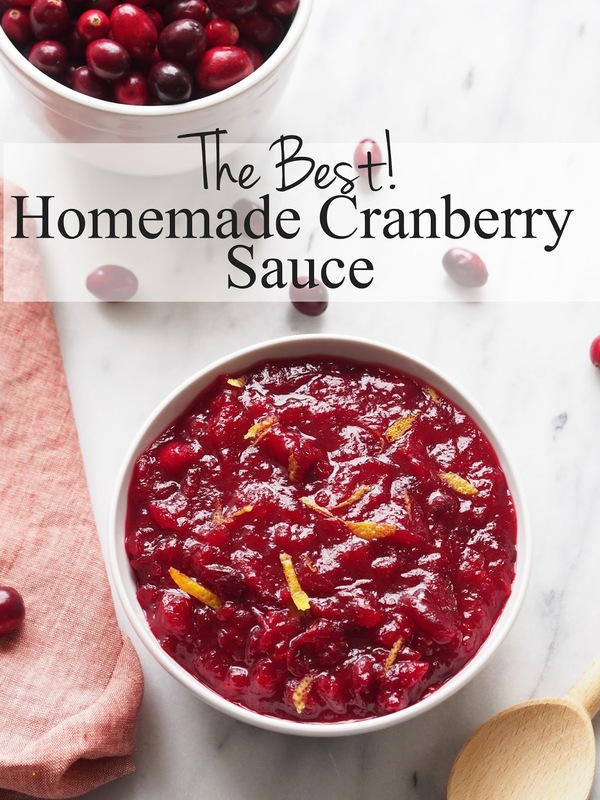 Turkey + cranberry sauce just completely compliment one another, and making your own cranberry sauce from scratch is so, so easy. Once your try my tangy, sweet cranberry sauce with just a hint of citrus, you'll never touch it's canned counterpart again. 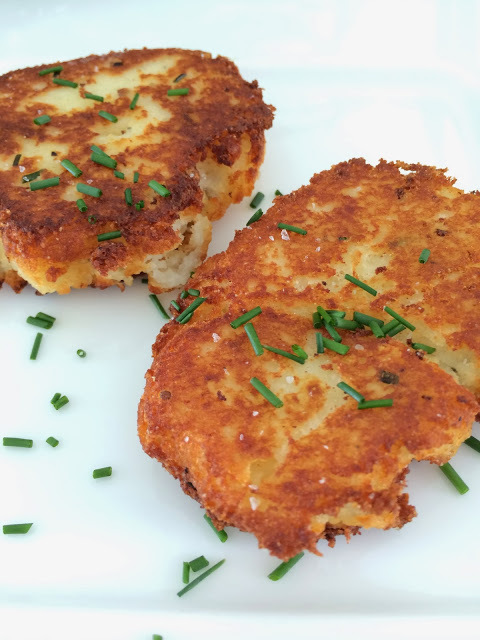 If you would like to peruse any of my other previous recipes, you can find them all linked here. Past years Thanksgiving tablescapes can be found here and here.....2014's table setting was my absolute favorite!